Home Program Calendar Family & Youth Activities Early Enrichment Day: Dr. Seuss Adventures! Early Enrichment Day: Dr. Seuss Adventures! 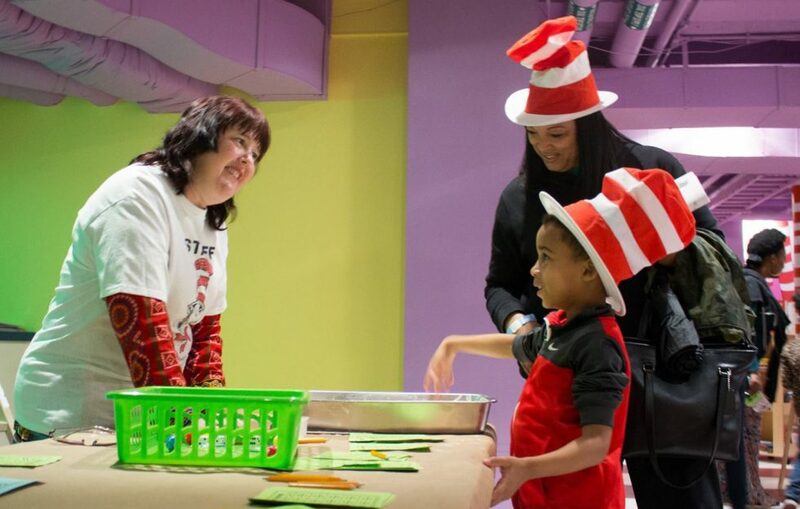 Enjoy a day at the Amazing World of Dr. Seuss Museum with your class. 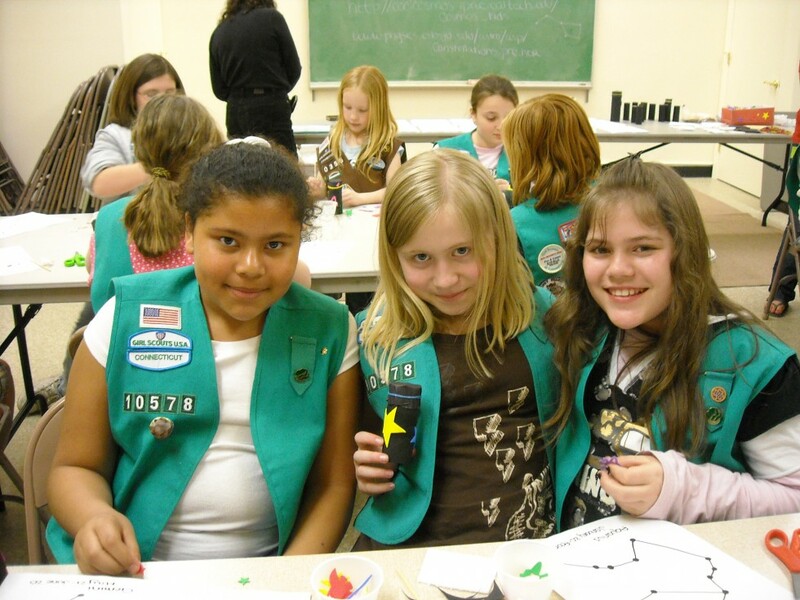 Students will participate in hands-on activities, interactive gallery games, crafts, museum exploration, and much more! Most appropriate for children ages 3-6. Call 413.263.6800, ext. 322 or email schooltours@springfieldmuseums.org.